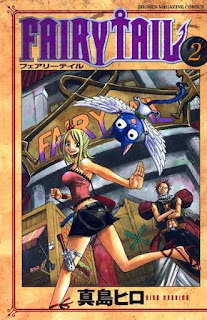 The fictional world of Earth-Land (アースランド Āsu Rando?) 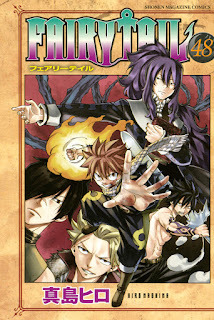 is populated by wizards who coalesce into guilds to hone their magical abilities and apply them for paid job requests. 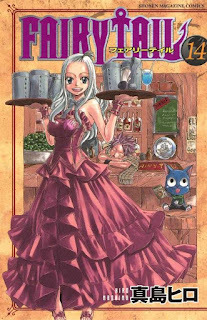 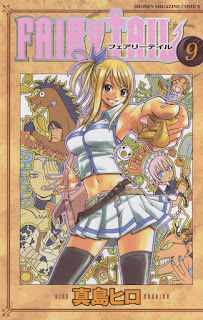 Seventeen-year-old wizard Lucy Heartfilia runs away from home to join Fairy Tail, a wizards guild famous for its members' overly destructive antics. 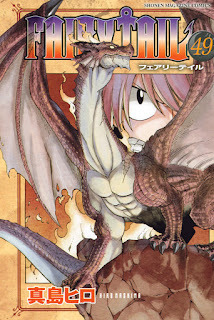 She is invited into the guild by Natsu Dragneel, a wizard with dragon-like abilities who travels the kingdom of Fiore (フィオーレ王国 Fiōre Ōkoku) in search of his missing foster father, the dragon Igneel. 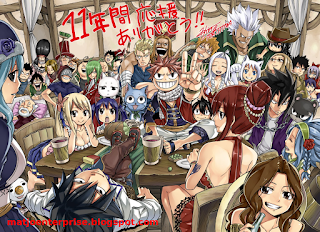 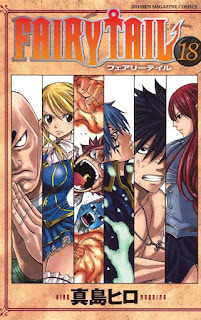 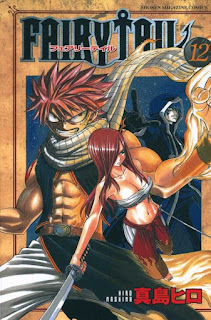 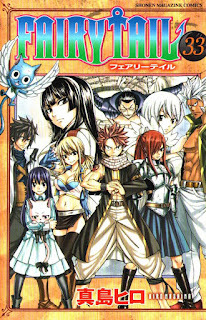 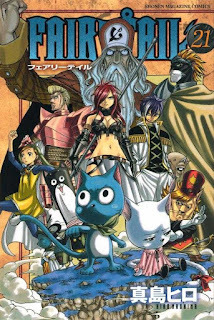 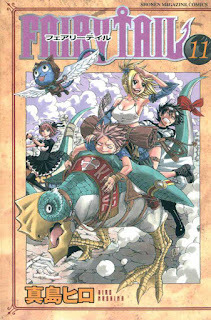 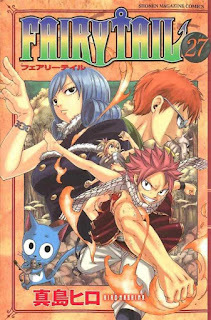 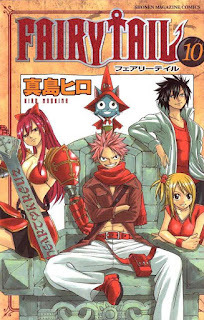 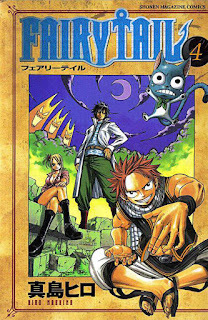 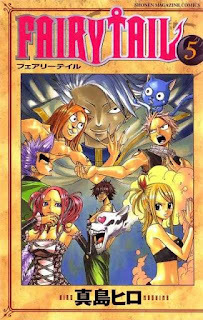 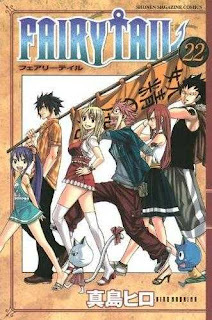 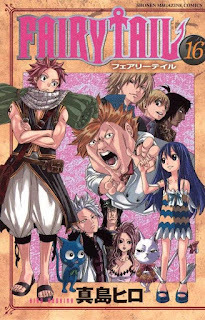 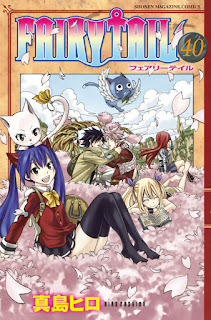 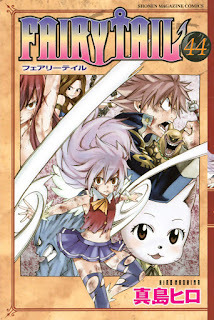 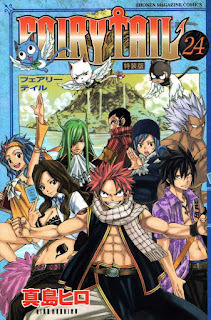 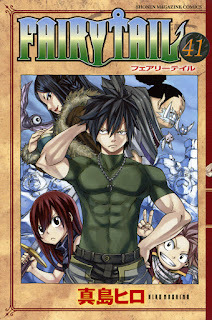 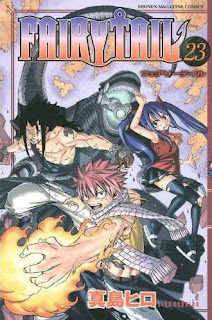 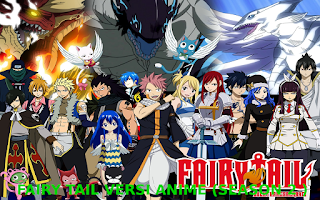 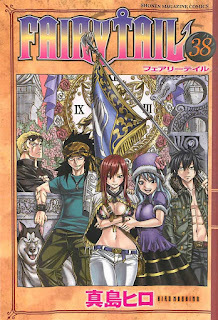 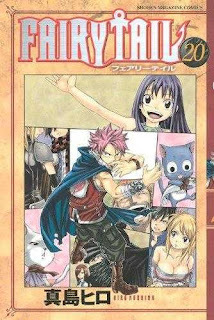 Natsu forms a team with his cat-like companion Happy and Lucy, later to be joined by ice wizard Gray Fullbuster and armored wizard Erza Scarlet. 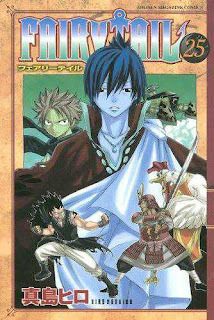 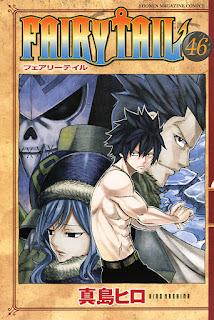 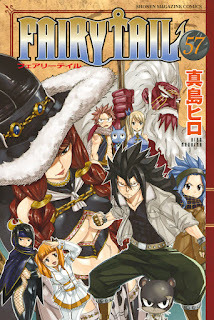 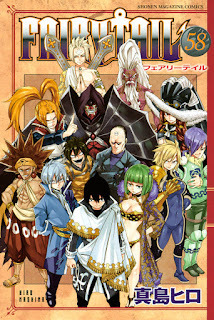 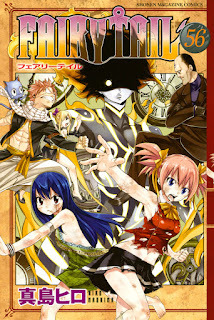 The five embark on numerous guild missions, which include subjugating criminals, illegal dark guilds, and ancient Etherious (エーテリアス Ēteriasu) demons created by the dark wizard Zeref. 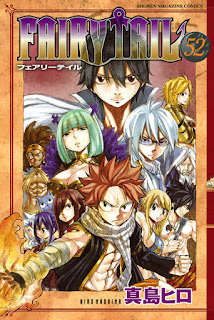 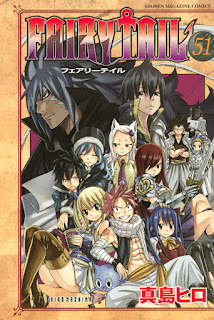 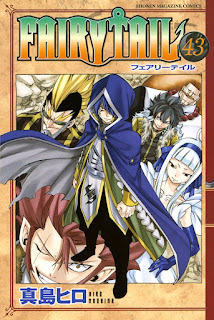 Several of Fairy Tail's members encounter the immortal Zeref on the guild's sacred ground of Sirius Island (天狼島 Tenrō-jima). 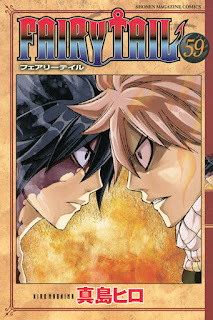 A conflict over Zeref ensues between Fairy Tail and the dark guild Grimoire Heart, which attracts the attention of the evil black dragon Acnologia. 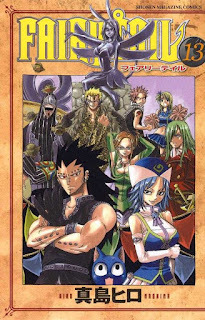 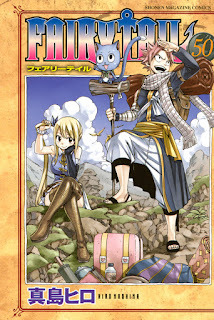 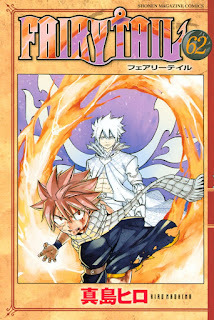 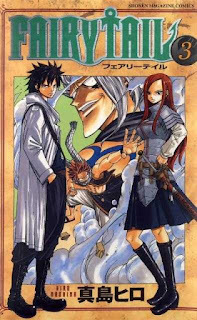 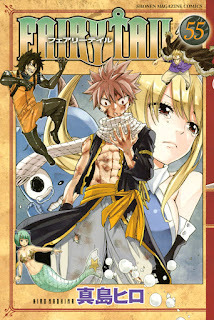 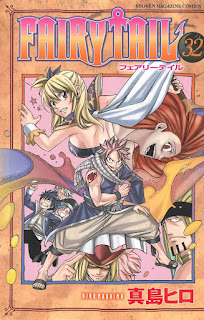 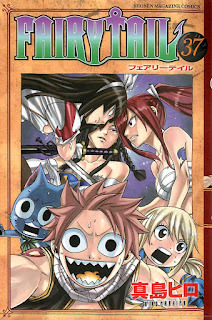 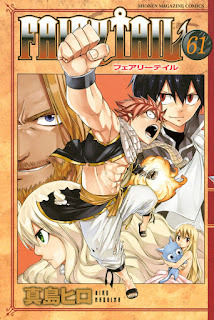 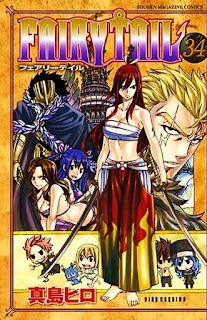 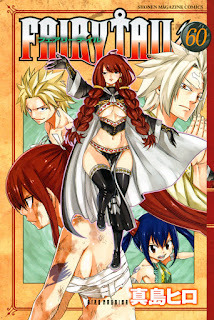 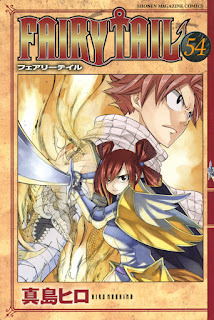 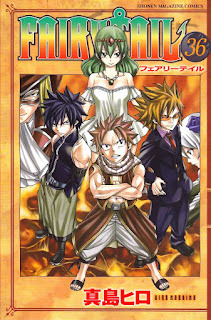 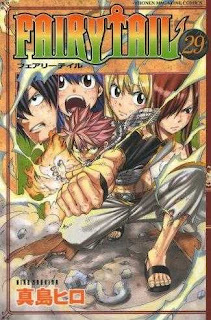 The Fairy Tail wizards survive Acnologia's assault when the spirit of Mavis Vermillion, their guild's founder, puts them into seven years of suspended animation with her defensive spell, while Zeref leaves the island to ruminate over his next course of action during this time. 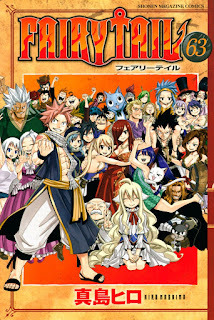 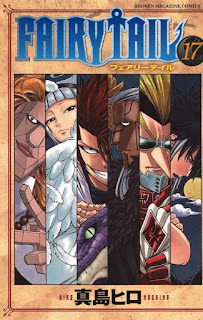 Shortly after the missing wizards return, Fairy Tail participates in the Grand Magic Games (大魔闘演武 Daimatōenbu), a tournament held to determine the strongest guild in the country. 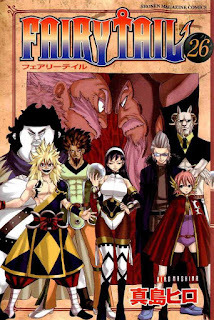 In doing so, they prevent a time travel conspiracy by a future counterpart of Rogue Cheney, one of the rival competitors, to ravage the kingdom with dragons brought from the past. 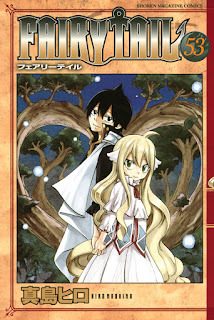 Zeref, observing these events, decides to eradicate humanity for their continuing conflicts. 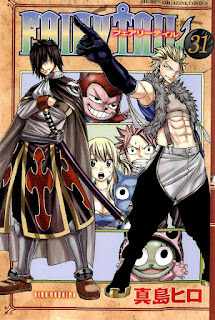 He thus oversees a battle between Fairy Tail and Tartaros, a dark guild of Etherious demons who aim to unseal E.N.D., Zeref's ultimate demon. 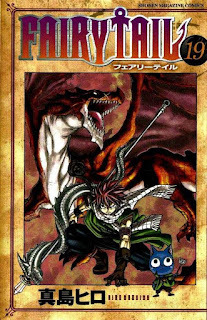 Acnologia returns to annihilate both guilds, but is stopped when Igneel emerges to battle him, revealed to have sealed himself within Natsu. 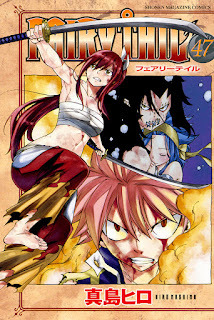 The wizards defeat Tartaros while Igneel is killed by Acnologia, whom Natsu vows to defeat and avenge Igneel's death. 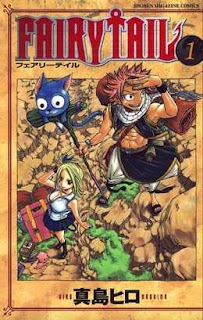 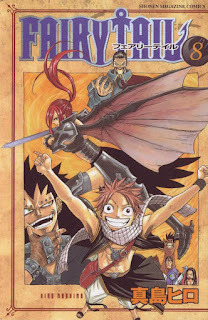 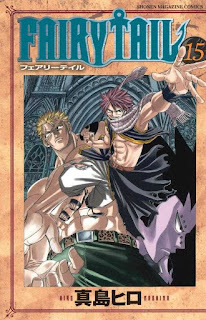 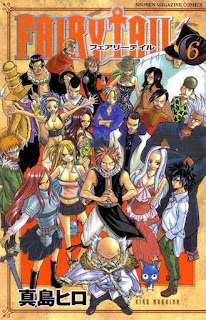 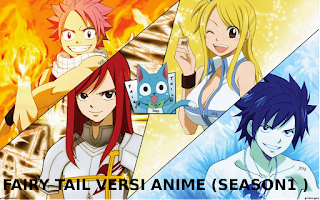 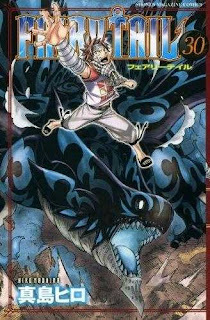 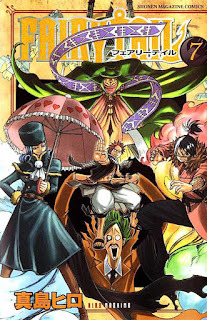 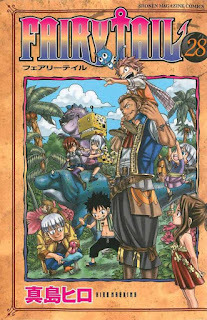 One year later, Natsu returns from a training journey to discover that Fairy Tail's master Makarov Dreyar has been staving off an invasion by the Alvarez Empire, a military nation ruled by Zeref. 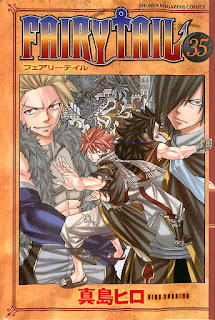 During their battle with Zeref's army, Natsu discovers his origins as Zeref's younger brother, whom the immortal dark wizard reincarnated as E.N.D. 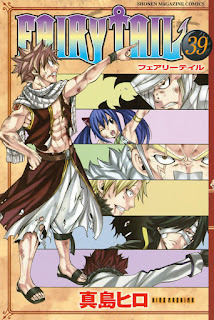 (Etherious Natsu Dragneel) out of a desire to die. 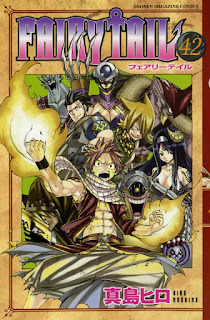 Realizing his and Zeref's lives are intertwined, Natsu overcomes his demonic transformation by asserting his identity as a human, allowing him to battle Zeref without dying.